73-74 Suzuki TM400 For Sale. Bikes runs and has freshly refinished Gas Tank and comes with New Aftermarket Side Panels and Seatcover. 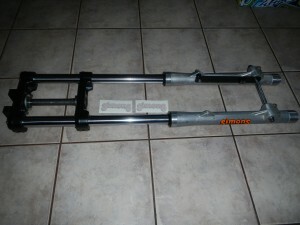 Bike is missing Pipe.Bike is Sols As Is $950.00 obo E-Mail for pics. What State you in ?? I am excited to offer this exceptional 1979 Kawasaki KX250 A5 AHRMA Post Vintage twin shock MX bike. 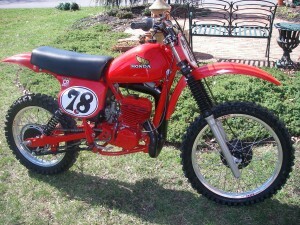 This is a very nice example of an original low time bike that I have done a cosmetic refresh on. 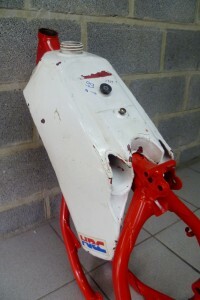 Engine out frame off restoration. 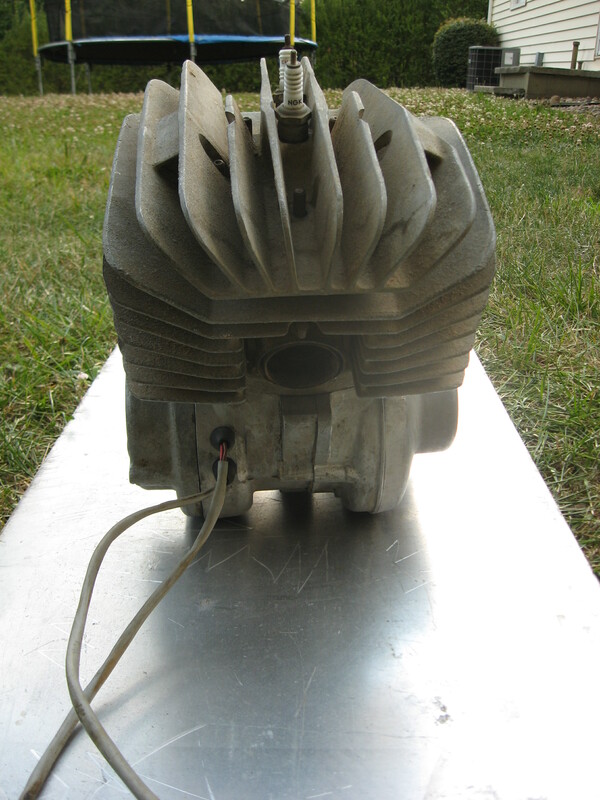 Original tank in good condition. New seat cover. New glossy plastic kit. New bars / levers / perches / grips / gold series chain. New cables. 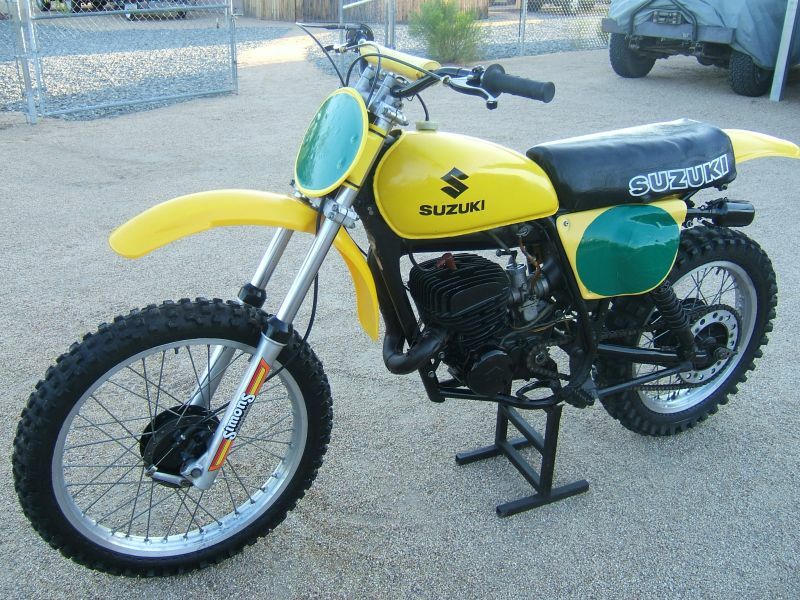 Amazing condition stock pipe and silencer. New decals and backgrounds. New clutch plates. New Michelin tires / tubes. 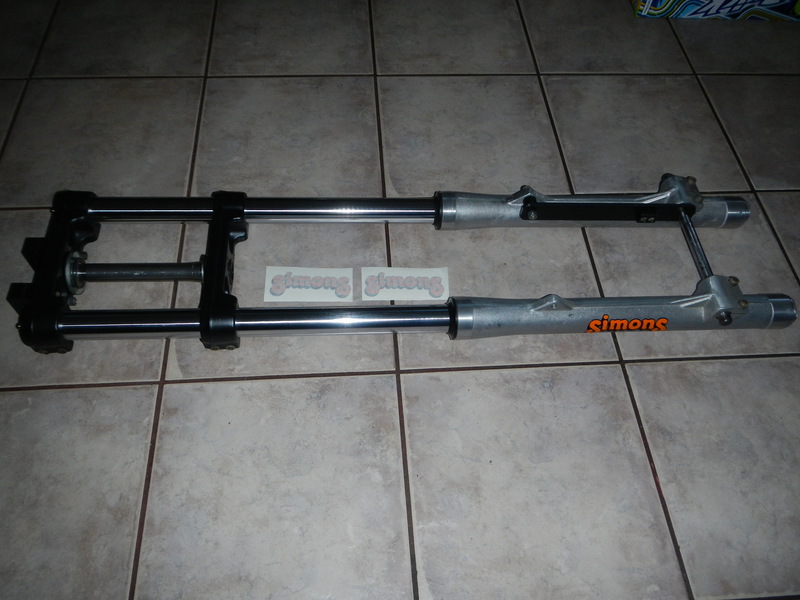 Original anodizing on wheels and swingarm. Spokes are in excellent condition. Bike runs and shifts perfect - ready to ride!! How many of these do you see for sale? This bike now resides in my stable!!! Thanks Larry! A fully restored Elsinore with original 250cc bore. Every part has been replaced or restored. I still have a variety of parts that came off the bike during restoration (e.g., original plastic side cover with month, year and shop written on the inside when the bike was originally purchased. I can send details and pictures. 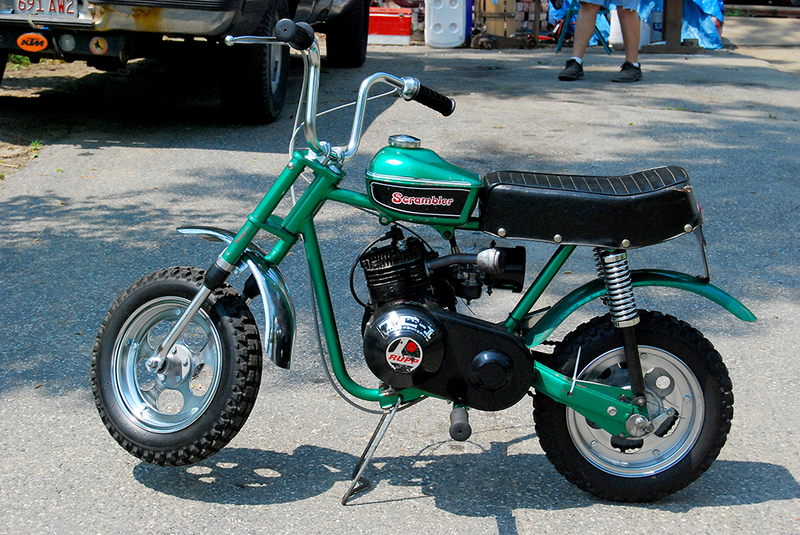 Finally, I can deliver to PA/MD/VA/del during upcoming racing events. Please give me a call at 301-399-4436 or email. I am selling my beautiful 1963 305 Dream. I have owned it for 5 years. I got it from a guy who said he bought it as a barn find where it had been sitting for many years. Speedo reads 836 miles. I cant verify that, but thats the way it was when I got it. The bike was dissasembled down to every last nut,bolt and screw. No dings or dents and has been painted black and clear coated. Engine runs perfect and drives nice. The horn doesnt work. There is a small wire in the horn switch that needs to be soldered. I'm not good at electrical so I decided not to attempt it. OR you could put on a new switch. I'm out of time with too many car and motorcycle projects. 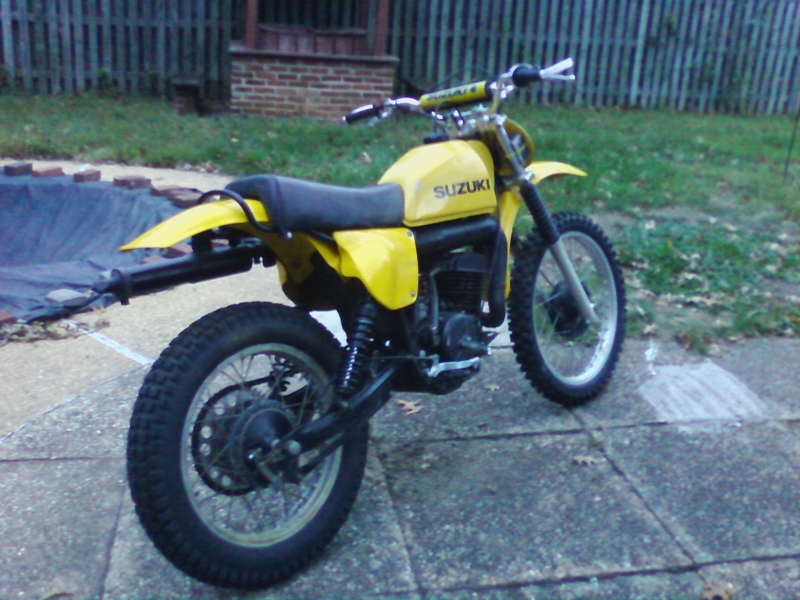 The bike has new tires and tubes,carb cleaned,new fuel lines, fuel filters added, tank is clean inside with no rust and new throttle cable. Looking for a set of 43mm Showa conventional forks 86-89 with Mugen internals or just a set of Mugen internals nos if possible. Suzuki Works RA82 crankcases and crankshaft and rearhub.Also a Suzuki works fronthub RH-RN 80-81. For sale or trade with other Suzuki works parts. 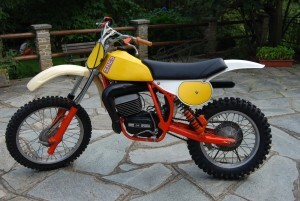 WTB Looking for a set of 1976 yz 125 "x" forks! 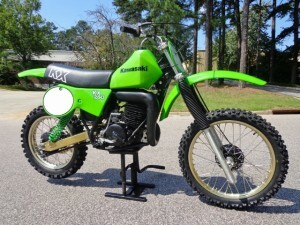 Want to buy good condition gearbox parts for my 1984 Kaw KX 500.
et non il l'a plus !! I am looking for Third gear pinion Part # 3r5-17131-02-00 and third gear wheel Part # 3r5-17231-03-00 for 1981 Yamaha YZ 465, The 1981 yamaha it 465, 1982, 1983, 1984 yamaha it 490 have the same part #, good second hand parts are ok but would prefer new. 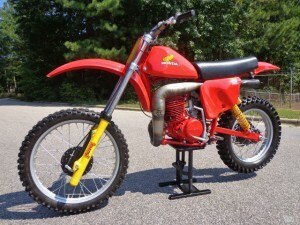 looking for 1979 rm400 airbox and filter cage. 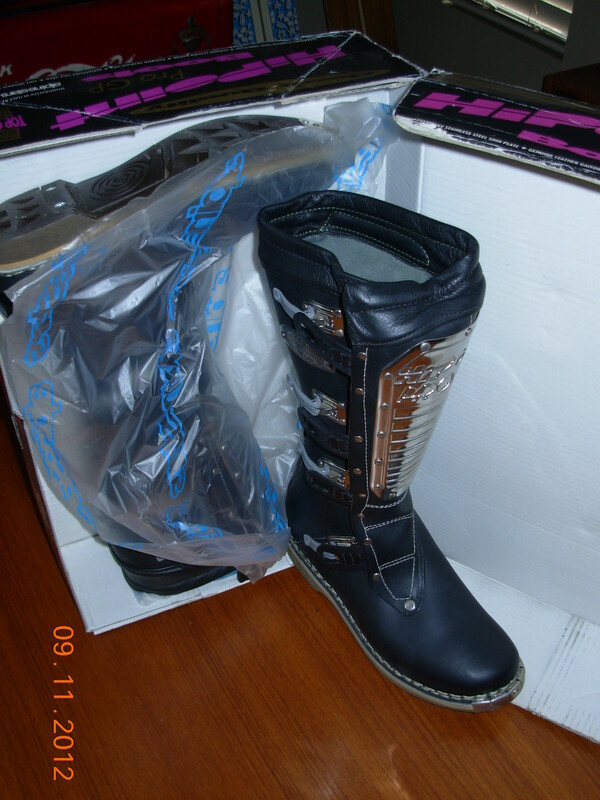 New Hi Point Alpinestar Boots, Made in Italy. NOS never used, new in box, original owner. Black size 10. $325 shipping to the lower 48 states included in that price. Sorry for all who inquired about these but they have been sold, thank you. This bike is in great shape and is all Original. Has NOT been Restored. The bike was in storage for 40 years and is the real deal if you are into Rupps, mini bikes, or vintage motorcycles. There is less than 4 hours running time on this bike. The nubs are still on the original Rupp tires. The paint has a couple of spots that are lifting, but all in all is in really good shape for the original paint. The seat has a small tear. Serious Inquires Only. Paypal or Cash accepted. 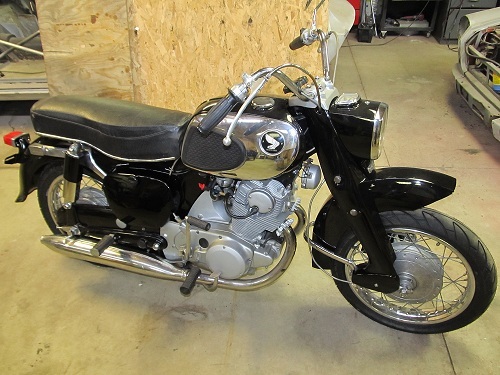 Call (413) 262-9367 with any questions, or if you are interested in this bike. 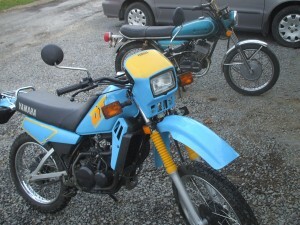 1988 yamaha dt50 only 370 miles runs great no title 1000.00 call 724-594 four four four four.